Once school is out for the summer, Boyette Springs Elementary will undergo a renovation. The process has already started with a new underground fire main. Beginning Tuesday, June 10, interior demolition activities will commence. The aggressive construction schedule will be eight weeks, 60 days, and will require double shifts, seven days a week. The company will work to limit the noisy construction to the daytime. The construction is scheduled to be completed by Friday, August 8. This project will replace the heating/AC/ventilation systems, remove and upgrade eight existing classroom bathrooms to meet ADA compliance standards and remove clay barrel tile roof and replace it with a new standing seam metal roof. There will also be interior finishes, such as new carpet, tile, VCT and vinyl base, new acoustical ceiling system and fire suppression sprinkler system. 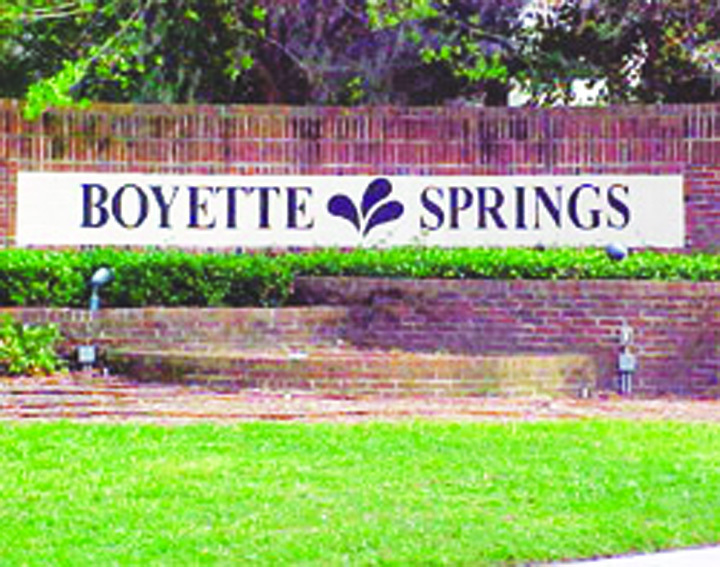 For more information on Boyette Springs HOA, visit www.bshoa.org. It’s next general meeting is 7 p.m. Thursday, June 12 at Redeemer Presbyterian Church on Boyette Rd. Colonial Hills was the neighborhood hit by a tornado Friday, May 30. It had a neighborhood BBQ at 1 p.m. on Sunday, June 1 to bring the neighbors together to see what needed to be done to clean up. The Colonial Hills HOA has noted that the local business community has been very supportive. Colonial Hills is located near Rhodine and Boyette, and suffered from roofs being torn off and debris left in the street after a tornado touched down in the neighborhood. 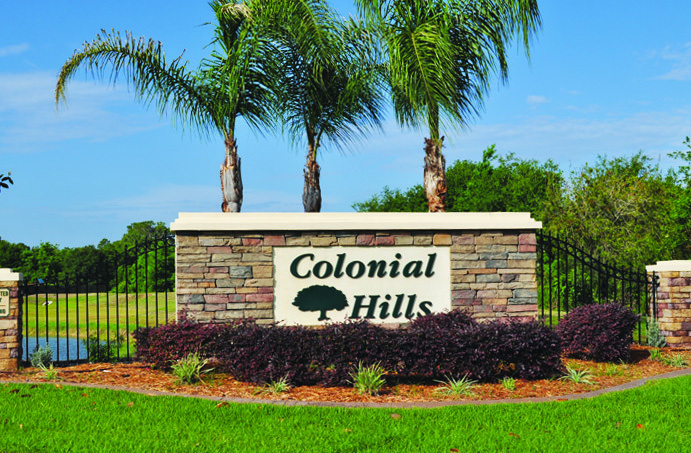 Anyone with questions can call 760-2432 and for more information on Colonial Hills, visit www.colonialhillsonline.org.